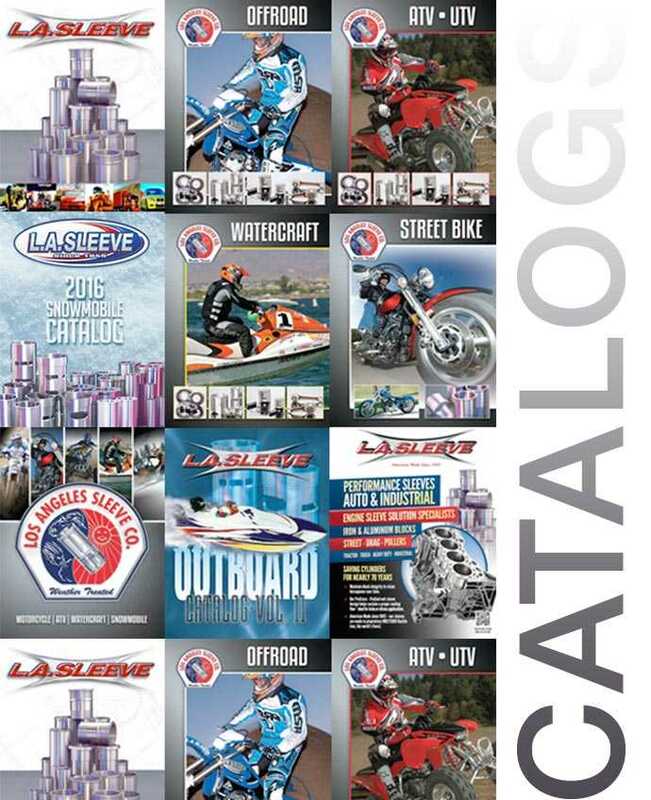 L.A.SLEEVE Manufactures Sleeves for Over 4,000 Models. Ask Us About Yours! In a time when bikes are getting faster and faster and riders want them to go faster yet, often the brakes are overlooked. 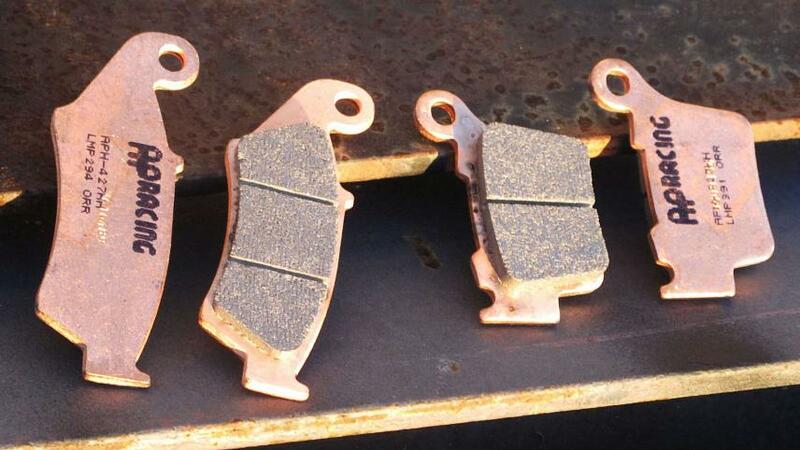 Even as good as stock brakes have become different brake pads can make the difference. 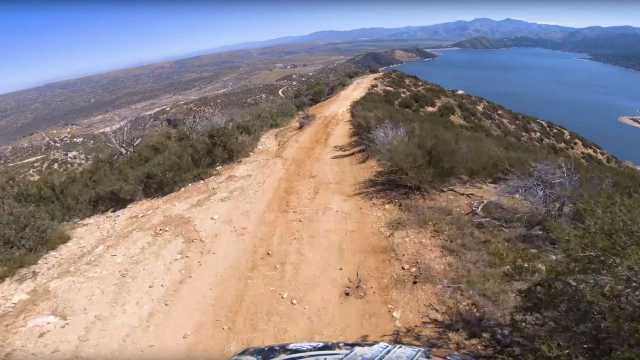 We put the AP Racing Brake Pads up against the best and they exceeded on all accounts. An exclusive look at Zach Bell’s Precision Concepts / Chaparral Kawasaki KX250 built by Factory Phil. Zach will be racing this machine at Glen Helen this weekend defending his Two-Stroke World Championship. Why spend hundreds on a new cylinder when we can rebuild it for a fraction of the cost.